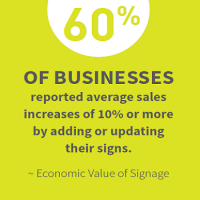 A series of research projects studied the design characteristics of on-premise signs from the perspective of the motorist and traffic safety. 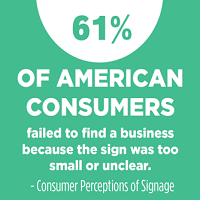 This report provides a unique, objective scientific basis for understanding the manner in which motorists receive and respond to the informational content of the private, roadside sign system. 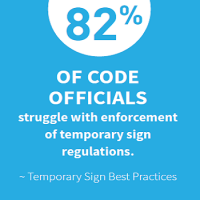 The research and corresponding analyses afford designers and sign regulators with insight into legibility, size, illumination and placement characteristics necessary for effective roadside communication to occur.